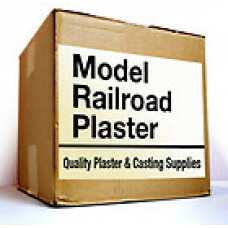 Multi-purpose gypsum cement ideal for both solid and hollow casting of lamp bases and figurines.Avai.. Available in 5 lb, 25 lb, 38 lb package. 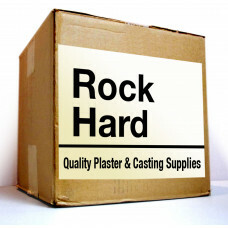 Multi-purpose gypsum cement ideal for both solid and h.. Available in 5 lb, 25 lb, 38 lb package. One of the hardest and strongest of all gypsum cements..
One of the hardest and strongest of all gypsum cements, Hydrostone is recommended for producing high.. 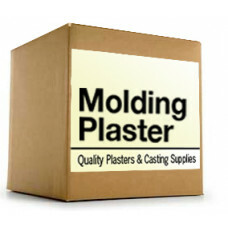 Commonly referred to as "Plaster of Paris", Molding Plaster is a beta-hemihydrate gypsum product man..